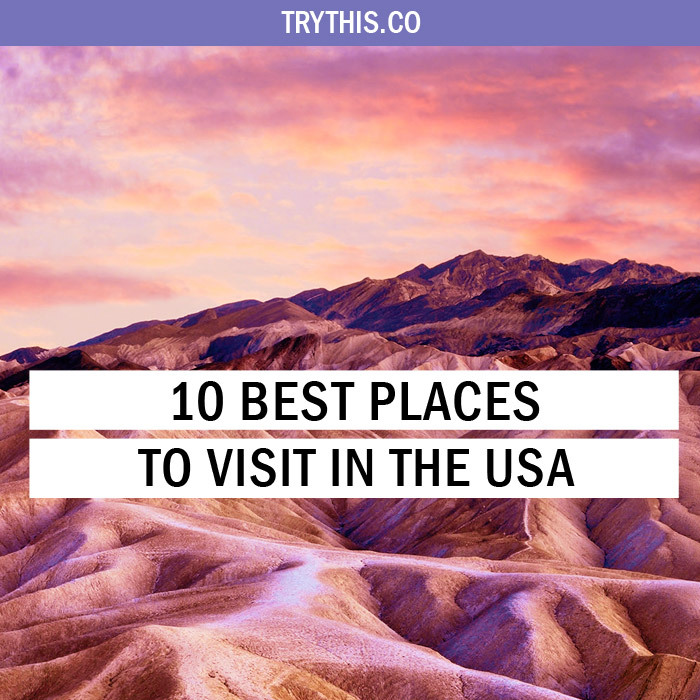 10 Best Places to Visit in the USA - Travel Tips - TryThis! With famous cities, epic landscapes, pop culture icons, and enthusiastic locals, the United States has got something for everyone. Travel east to west to discover the best of America. Learn about the nation’s rich history in Washington DC, head into the heart of cowboy country in Houston, Texas, and soak up some southern hospitality in New Orleans over a big bowl of gumbo. Indulge your love of music (and fried foods) in Memphis, then get out into the great outdoors – from the towering redwoods and soaring granite formations of Yosemite to the red-hued rocks and the desolate salt flats of Death Valley. Head underground to explore the labyrinthine chambers of Carlsbad Cavern and try your luck on the casino floor in Vegas. From the sunny beaches of San Diego and the glacial wonder of Alaska to the luminous cityscapes of New York at night, there are magic moments waiting around every corner. 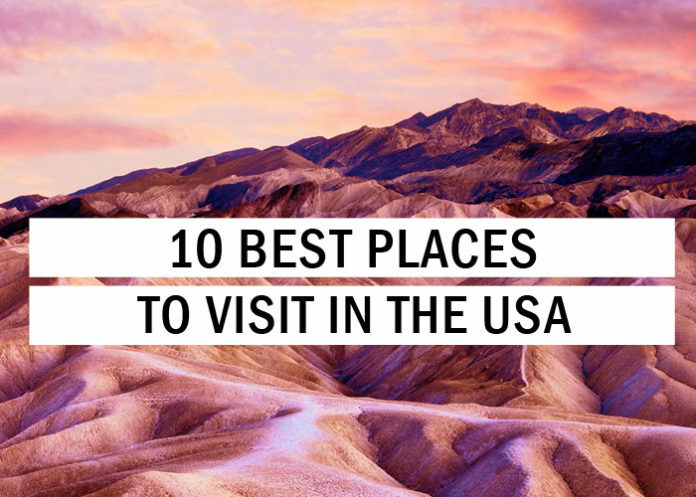 Either way, no matter the travel preferences here are some of the best places to visit in the USA summed up. 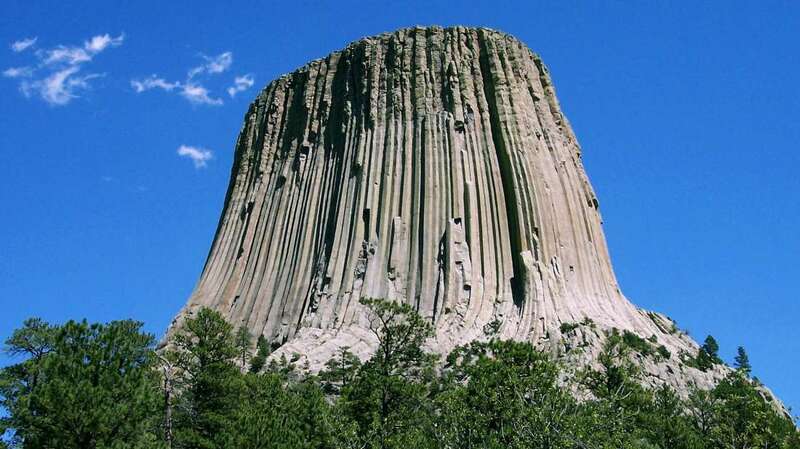 Rising ominously out of the Wild West, the Devil’s Tower is an imposing butte of rock in the Bear Lodge Mountains of Wyoming. Camping out on the plains, roasting s’mores on the fire and listening to the distant cry of coyotes, is an unforgettable experience, making it as one of the best places to visit in the USA. But it is when the sun goes down and the sky swirls with the light of the Milky Way that the tower is revealed as one of the best stargazing destinations in North America. Looking up, you can’t help but ponder the mysteries of the universe and our tiny place within it. This place makes up as one of the perfect and best places to visit in the USA. Words don’t do justice to the Grand Canyon, one of the Seven Wonders of the Natural World, making it as one of the best places to visit in the USA. This stunning gorge is 450 kilometers long, nearly 30 kilometers wide and 1.5 kilometers deep, was carved by the mighty Colorado River approximately six million years ago. Stroll along the meandering South Rim Trail or hike your way along the South Kaibab Trail to Skeleton Point. While there are many hiking trails, including a campground at the base, there are numerous signs warning you not to partake in one of these unless you are physically at your best. And it is to keep in mind that going down is much harder than hiking back up. The Grand Canyon National Park contains multiple major ecosystems. 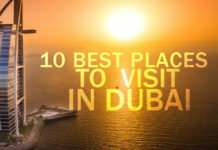 If you are feeling extra adventurous, you might even opt for a scenic helicopter flight over the area. 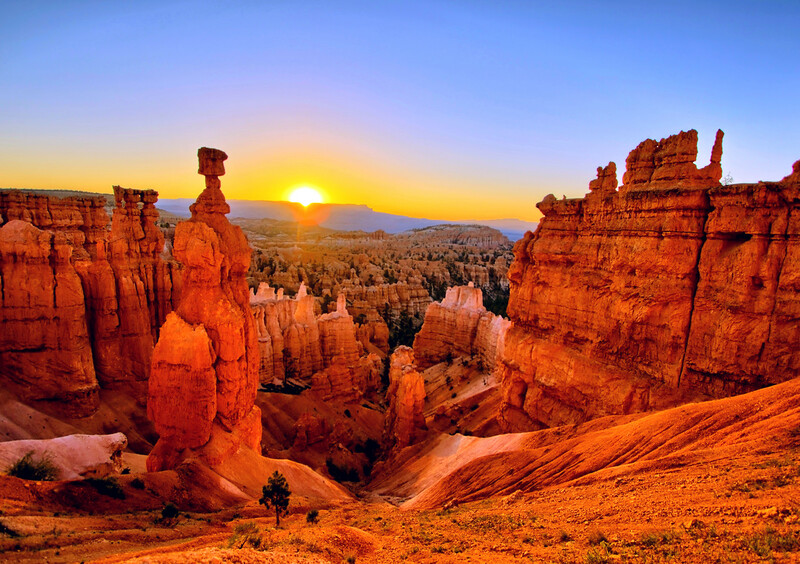 In the early evening, relax at the canyon’s edge and enjoy a spectacular sunset. There are said to be seven life zones on Planet Earth, of which the Grand Canyon has five; it even boasts three of the four desert types. 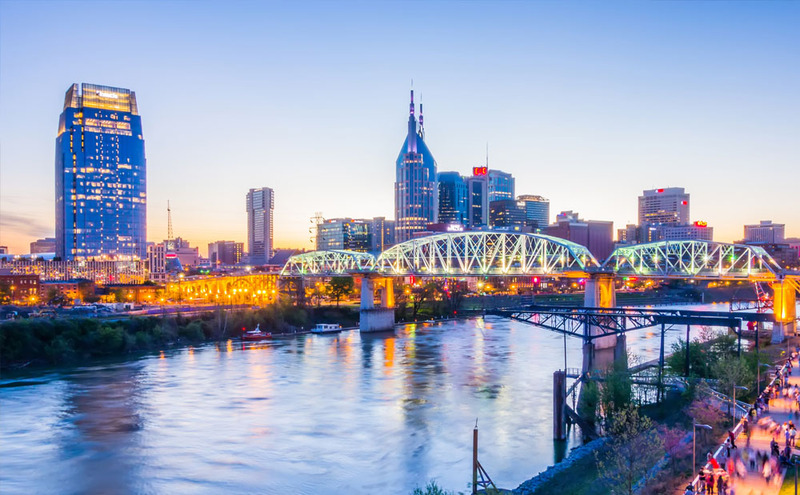 Nashville in Tennessee is a place that makes one of the best places to visit in the USA. Once settled into the campground perhaps visit the Country Music Hall of Fame, which contains the golden Cadillac that once belonged to Elvis. Another point of interest is Music Row, where more than 50 recording studios and approximately 200 music publishing houses are located. The Wildhorse Saloon is a great spot in the evening to experience authentic southern food and live music. This place makes up as one of the perfect and best places to visit in the USA. 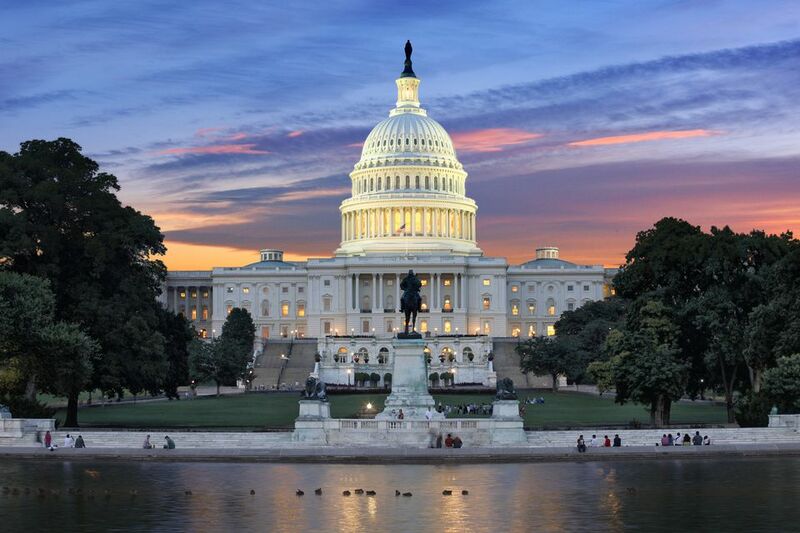 Washington DC, as the city is easily discovered on foot, makes as one of the best places to visit in the USA. To see as much as you can in a day, it may be an idea to get a map and make a plan. Choose from any of DC’s almost 100 world-class museums – the National Air and Space Museum, the U.S. Holocaust Memorial Museum, the National Museum of Natural History, and the Newseum are just a few. There are also many other small fascinating museums hidden around the city. The city is overflowing with iconic monuments and buildings, so don’t miss the White House, Capitol Building, Washington Monument, Lincoln Memorial, MLK Monument, FDR and Jefferson Memorials. 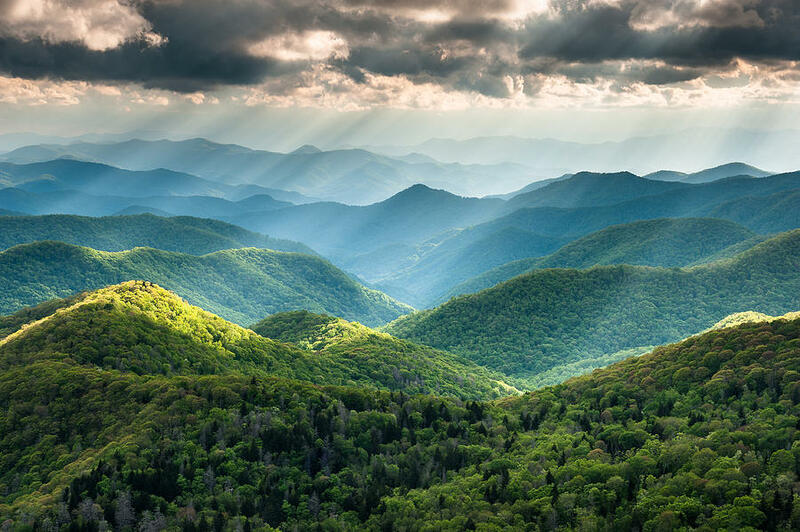 Journey into the breathtaking scenery of the Blue Ridge Mountains, part of the Appalachian Mountains (500 km) is a must when in the USA, making it as one of the best places to visit in the USA. Shenandoah National Park is one of the highest and most scenic portions of the Appalachian Mountains. Taking the Skyline Drive along the crest of the mountains, travel through deep woods and past spectacular vistas. Stop to stretch your legs under the impressive oak trees and admire the gorgeous views. Later in the afternoon, drive to your campsite for the night. This place makes up as one of the perfect and best places to visit in the USA. 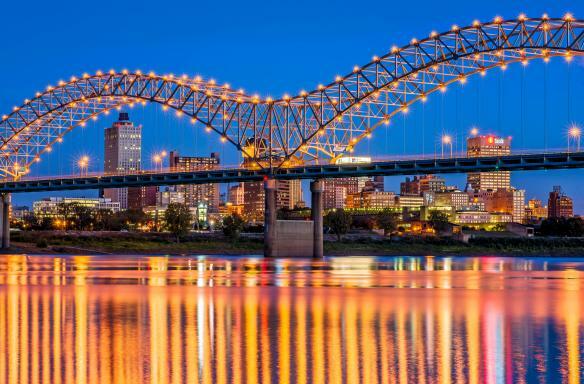 The city of Memphis makes as one of the best places to visit in the USA. Just out of the city you can visit Graceland, Elvis Presley’s former home and the site of his tomb. Here you can see the famous jungle room, as well as his cars, private planes and much more. Later, consider heading down to check out Beale Street’s traditional blues clubs, made famous by legends such as W.C Handy, Howlin’ Wolf, and B.B. King. For those with an interest in history, there is the National Civil Rights Museum (at the former Lorraine Motel) where Martin Luther King, Jr. was assassinated. If you have time, a must-see in Memphis is Sun Studio – the ‘Birthplace of Rock’. It boasts the first recordings of legendary performers like Elvis, Johnny Cash, and Jerry Lee Lewis. 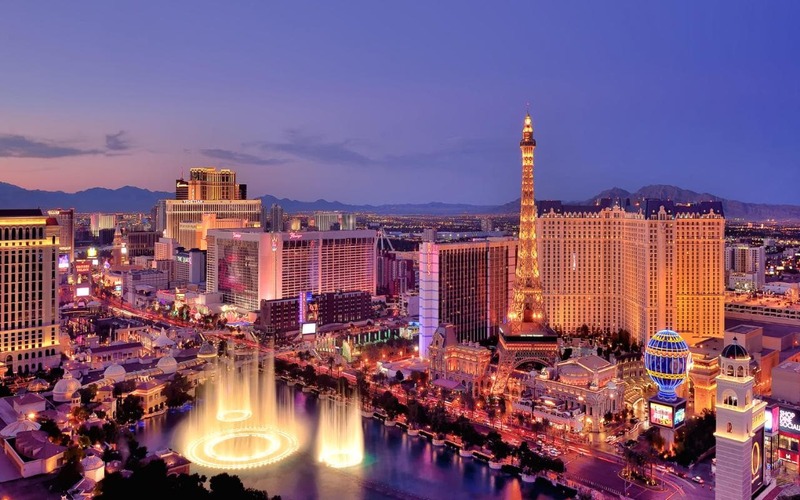 Las Vegas may be the gambling capital of the world, but there is plenty to do if gambling isn’t your thing, making it as one of the best places to visit in the USA. Hit the shops, feel your stomach drop on a rooftop roller coaster or simply stroll along the Strip, soaking up the glitz and gaudiness. In the evening, perhaps feast on an ‘all you can eat’ buffet, check out one of the many shows on offer or party the night away in a Vegas nightclub. 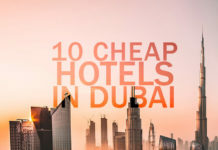 Use the opportunity to find a swimming pool to relax by, have a crack at blackjack, check out a show or just soak up the craziness that is Vegas. You may also choose to go on an optional adventure on the infamous Las Vegas Roller Coaster. 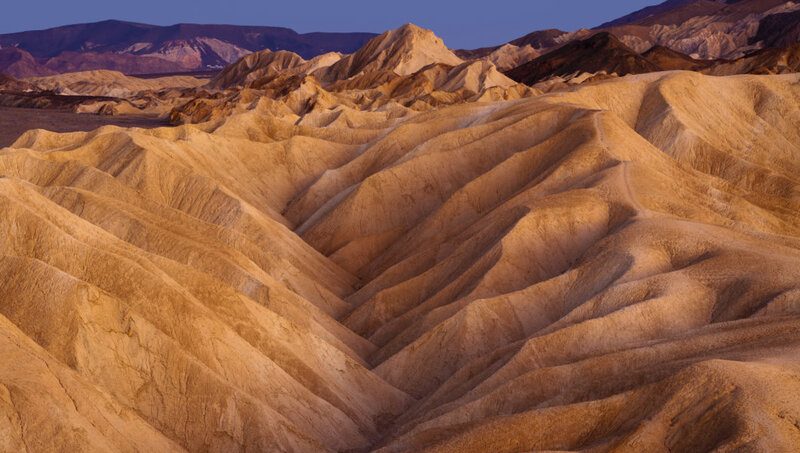 Death Valley is one of the hottest places on the planet, with temperatures rising to 56°C in the summer. The park features huge sand dunes, sculpted rocks, isolated valleys and volcanic craters, making it as one of the best places to visit in the USA. The canyon and mountain walls change color with the changing light. Elevations fluctuate from 85 meters below sea level near Badwater Basin (the lowest point in the United States) to 3,756 meters at Telescope Peak. Stop at the visitor center and, if it is not too hot, take a walk on the stunning salt flats. Being as one of the most famous national parks in the USA, Yosemite National Park definitely makes as one of the best places to visit in the USA. 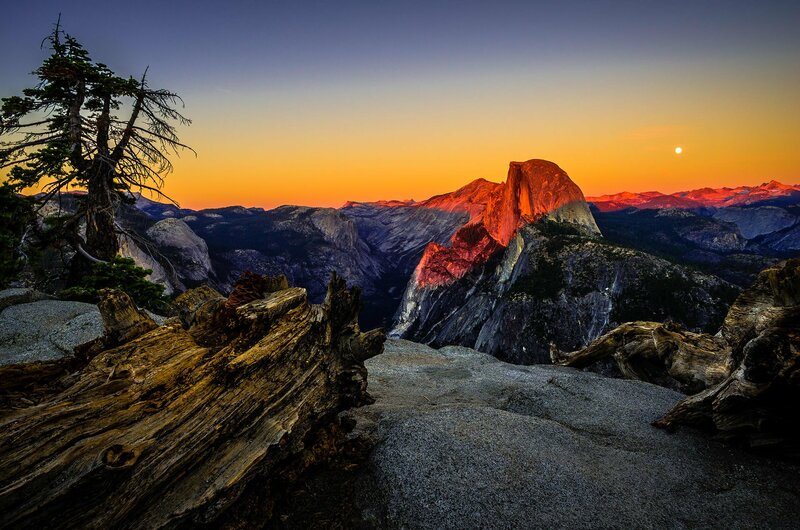 Its colossal granite cliffs, cascading waterfalls and redwood forests attract visitors from all over the world. There are plenty of hikes available, each varying in steepness and difficulty. Hike under the cooling breezes of Nevada Falls or to the serene Mirror Lake. Keep an eye out for squirrels and perhaps even a bear along the way. You might prefer to hire a bike and explore Yosemite Valley. Visit the park’s museum, photo gallery, shops and restaurants along the way. In the heat of summer, a relaxing float down the Merced River followed by a few drinks at the park’s cafe is just the trick. 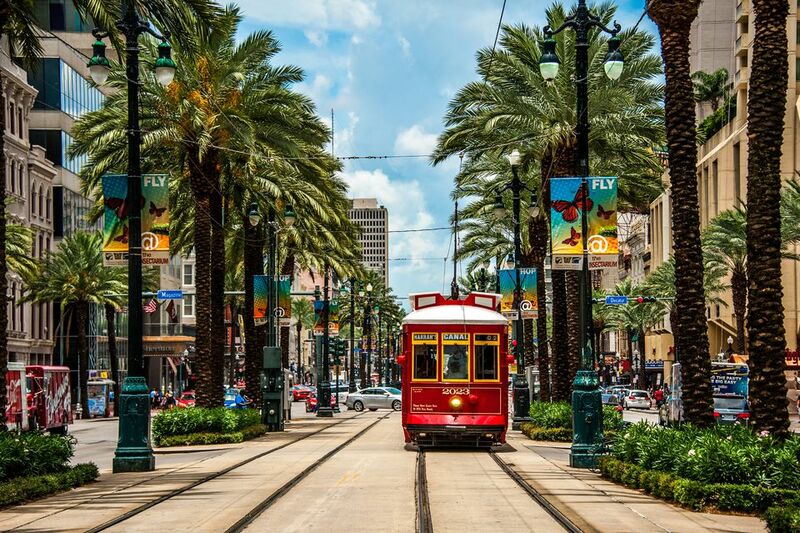 New Orleans is popularly known as the ‘Big Easy’.The ‘Big Easy’ is an eclectic mix of European, Creole and Cajun culture that manifests in the city’s architecture, cuisine and music scene, definitely making itself as one of the best places to visit in the USA. Possibly take a walk down rowdy Bourbon Street or through the former plantation area of the Garden District. Perhaps join for a typical Cajun-style dinner and toast to your adventure. Founded by French traders in 1718, there are many layers of history in this city and its many attractions combine to make it one of the most visited cities in the USA – a trend that was only momentarily halted by Hurricane Katrina in 2005. Tour the Honey Island Swamp (watch out for gators), cruise the Mississippi on a riverboat or visit the fascinating little Voodoo Museum. In the evening, perhaps check out a jazz show and dance the night away in the bars along Frenchman Street.